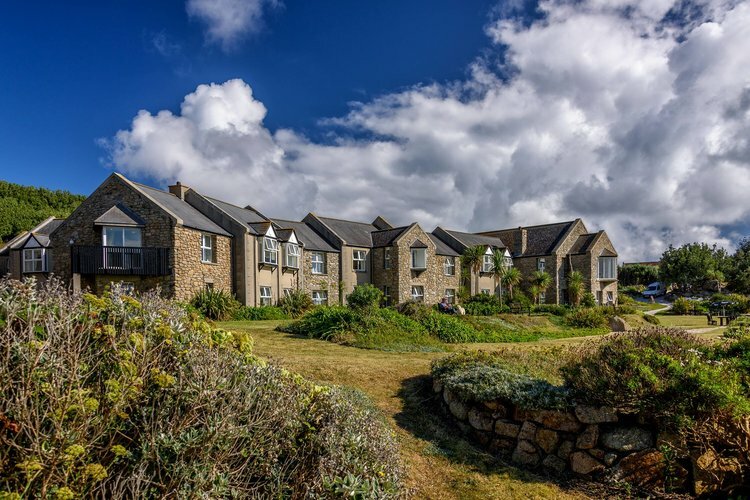 Hell Bay Hotel On Bryher was also shortlisted for Cornwall Tourism Award in the Small/Boutique Hotel of the Year category (for the fourth consecutive year) recently. Image courtesy of Tresco Island. 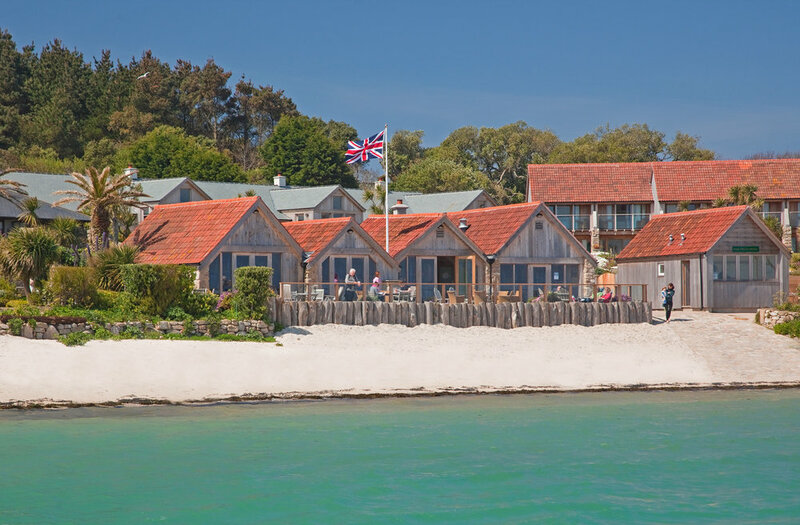 It was announced today that the Hell Bay Hotel on Bryher, Ruin Beach Café on Tresco and Karma St Martin's will feature in new Michelin Guide Great Britain and Ireland. The Ruin Beach Café on Tresco features in the new Michelin Guide Great Britain and Ireland. Image courtesy of Tresco Island. On Monday 2nd October, and for the second year in a row, Michelin held a live event at The Brewery, in east London, to reveal the Michelin Guide Great Britain and Ireland 2018 which included the 2 businesses on Scilly. Many in the trade consider the Michelin accolades the highest they can receive. The identity of the inspectors is closely guarded and Michelin’s refusal to take payment for listings means that any restaurant that has made it in to the guide has truly earned its place. Karma St Martin's also represents the Isles of Scilly in the guide. The humble origins of the guide began at the turn of the last century, when brothers André and Edouard Michelin produced a free guide to promote their tyre company. Their aim was to get the small band of French motorists at the time to burn rubber whilst trekking around the country. In 1926, the brothers began to include hotels and restaurants, started sending out inspectors, and created the star system. In 1911, they produced the first guide to Britain, and it was reintroduced in 1974 as the Michelin Guide Great Britain and Ireland. Michelin now produces guides covering 28 countries, with about 50,000 hotels and restaurants making the grade. This year's guide is available from tomorrow. Will was joined on the phone this morning by the Editor of the Michelin Guide Great Britain and Ireland and the boss of the inspectors, the legendary Rebecca Burr - listen below.